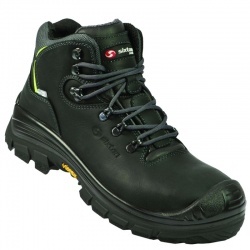 If you work in hot environments, it is important to protect yourself against burns. In industries such as food use, glass manufacturing or engineering, a burn injury can leave you in long-lasting pain that will prevent you from working for an extended period of time. 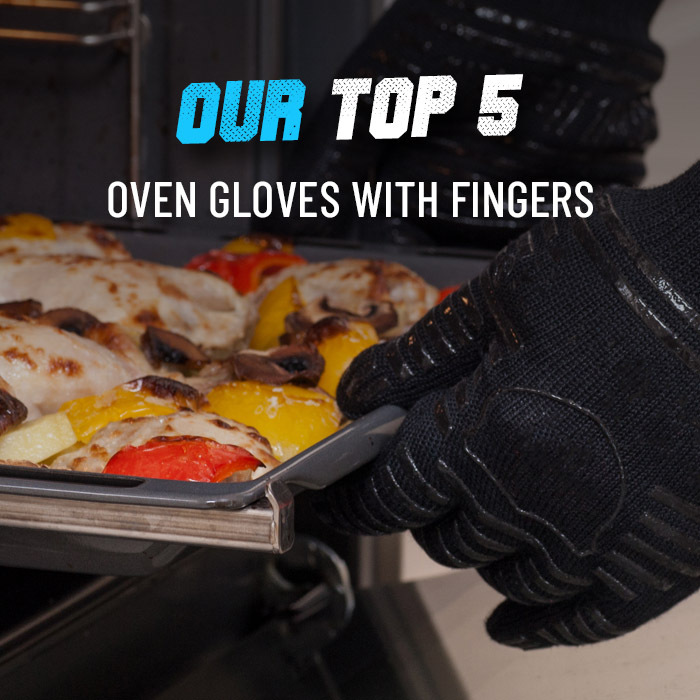 You can protect yourself from burns by purchasing a glove from our wide range of heat resistant gloves. 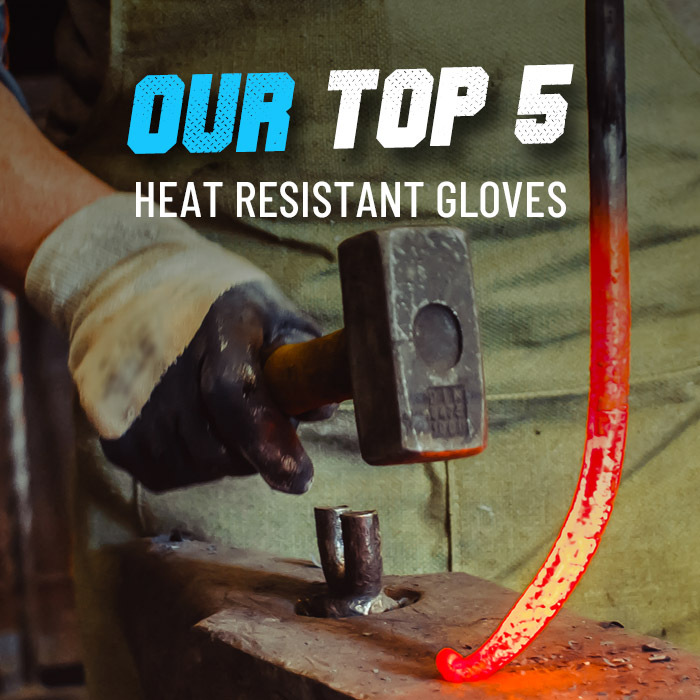 In this category, we have a selection of gloves that can protect from heat of Up to 300°C. If you'd like more information or a tailored recommendation, please contact our customer care team on 020 7501 0597 or on helpdesk@workgloves.co.uk.